[Zurich Times] All the elements and pieces seem to be lining up for an event that we have all been waiting for a few thousand years and thatis namely the return of Jesus as he is known to some or Isa as he is known to some and an Imposter as he is believed by some. The Russians are in Syria. The Israelis are fighting directly with Syria and Hizbollah forces in the Golan Heights. America is standing back and only serve the role of a trouble maker as its army is too busy being delpoyed against its own population. 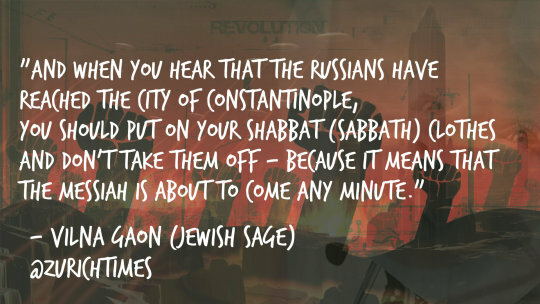 This prophecy lines up in all of the Abrahamic traditions. 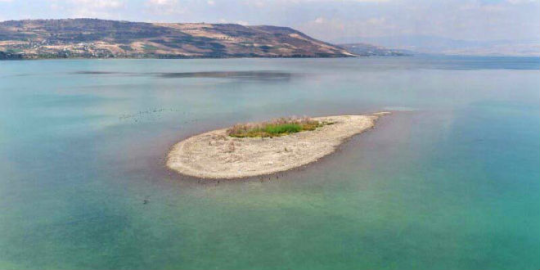 When the Sea of Galilee dries up and an army passes through it saying there used to be water here then we know of the great signs of the end times has been fulfilled without doubt.